Elementary School hours are from 8:00 a.m. to 2:40 p.m. Secondary Students (5-12) are from 7:50 a.m. to 2:50 p.m.
Our business office is open M-F from 7:00 a.m. to 4:00 p.m. during the school year and from 9:00 a.m. to 2:30 p.m. during the summer. Do PVCS students wear a uniform? We desire that students have a standard of dress that is modest and neat. Specific guidelines vary by age. Details on our dress guidelines for students in all grade levels can be found here. No, PVCS does not offer a bus service that allows for student pickup and drop-off. When can I apply, and do classes ever fill up? We encourage you to begin the application process as early as possible to secure your spot and avoid a wait list situation. PVCS offers a rolling admission process, and accepts applications throughout the year as space is available. More information on our application process can be found here. Tuition varies by grade level and covers the general cost for faculty, facilities management, and administrative support. Most families should plan for some additional monthly expenses and non-refundable fees. 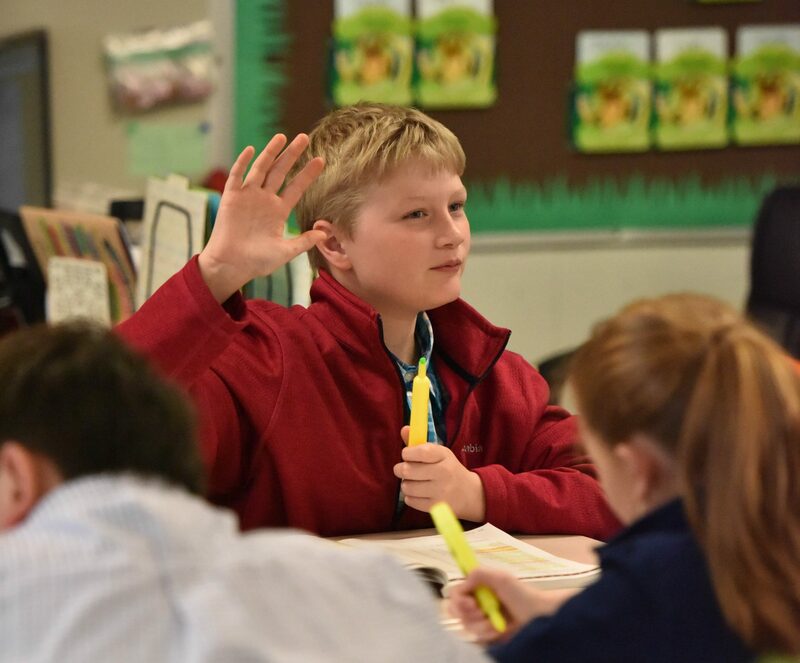 Our admissions committee reviews your completed application, supplemental forms, references, and assessment results to verify that the student aligns both academically and spiritually with our school’s mission. In grades 5-12, the student/parent interview is also factored into the decision. Contact admissions@pvchristian.org for more information about our tuition schedule. How are your admission decisions made? Our admissions committee reviews your completed application, supplemental forms, references and assessment results to verify that the student aligns both academically and spiritually with our school’s mission. In grades 5-12, the student/parent interview is also factored into the decision. Tuition varies by grade level, and covers the general cost for faculty, facilities management, and administrative support. Most families should plan for some additional monthly expenses and non-refundable fees. Contact admissions@pvchristian.org to learn about our tuition and fee schedule. Do you offer a multi-student discount? Yes, there is a discount for the second and third student from the same household. Yes – PVCS is accredited by the American Association of Christian Schools (AACS), the Tennessee Association of Christian Schools (TACS) and AdvancEd, and holds recognition status by the Tennessee State Department of Education as a category 2 school.